If you do not enter a recipient the gift certificate will be sent to the email on your order. If you have delivery problems purchased certificates can be found on the "my Account" page until redeemed. All gift certificates are e-mailed, nothing physical is sent. 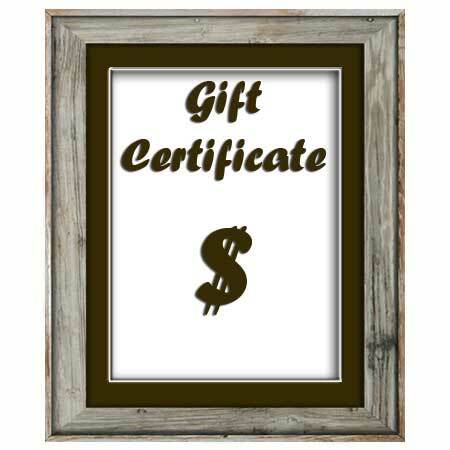 If you are ordering a gift certificate for yourself, simply enter your e-mail address in the 'Email' section. If you are ordering a gift certificate for someone else, you can enter their e-mail address in the 'Email' section. If you would prefer to give the recipient the gift certificate in a personal card rather than an e-mail, we suggest you mail the gift certificate to yourself and print it out to give to them. Once the recipient has the Gift Certificate Code, they can use the gift certificate by entering it in the Coupon Code box during checkout. All gift certificates are e-mailed automatically. As a result, they occasionally get caught up in spam filters and are not received. If this happens, the person who purchased the gift certificates can always find all of their purchased gift certificate codes by logging in to their online account and clicking on the 'My Account' button at the top of the page. At the bottom of that screen will be all of the purchased and redeemed Gift Certificate codes. 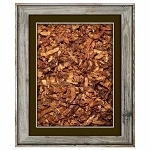 Copyright 2015 Backwoods Blends LLC. All Rights Reserved.